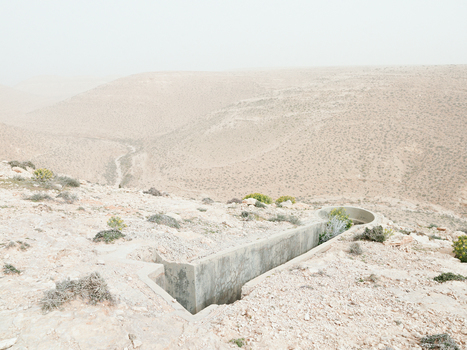 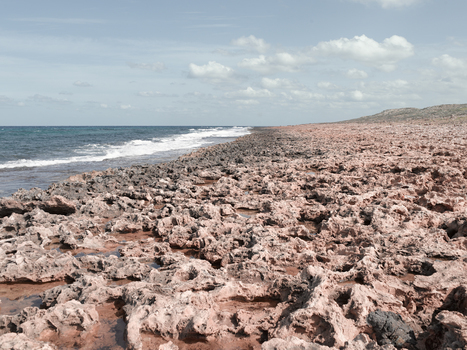 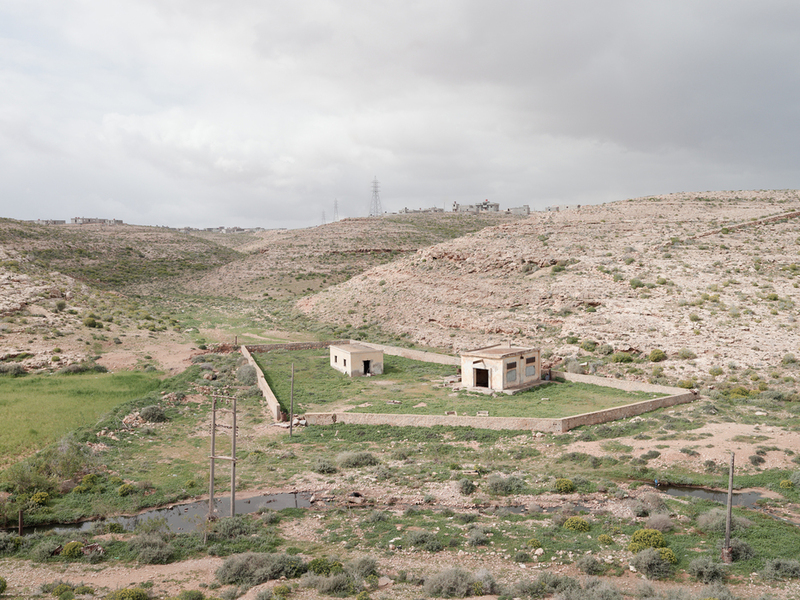 TOPOGRAPHY IS FATE | Matthew Arnold’s most recent project, Topography Is Fate—North African Battlefields of World War II, published as a monograph by the German publisher, Kehrer Verlag, considers the varied landscapes of North Africa that the Allied soldier of World War II was forced to endure. Thousands of miles from home, largely untraveled and ignorant of lands and peoples outside his home country, he was dropped onto the shores of what must have seemed to him a dangerous and alien environment—his understanding of the land limited to stereotype, myth and the relevant army field manual. 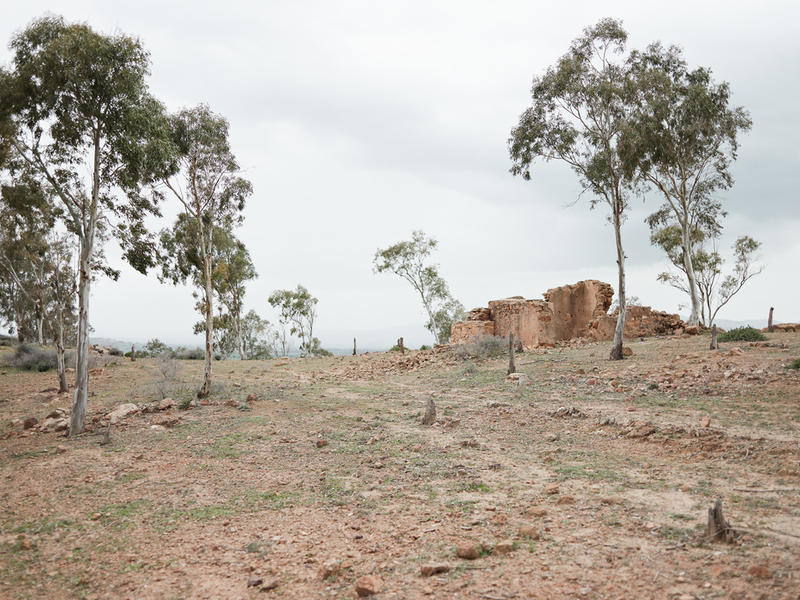 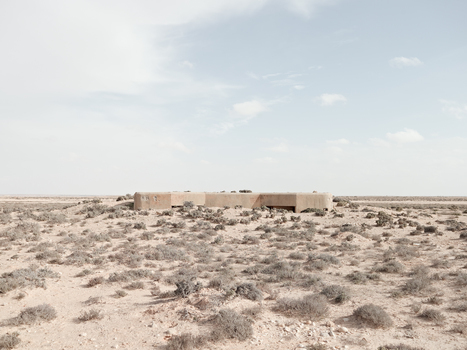 The approach is conceptual, with the photographs of the North African battlefields presented, similar to the New Topographic photographers of previous generations, in an almost anonymous and neutral tone of voice. 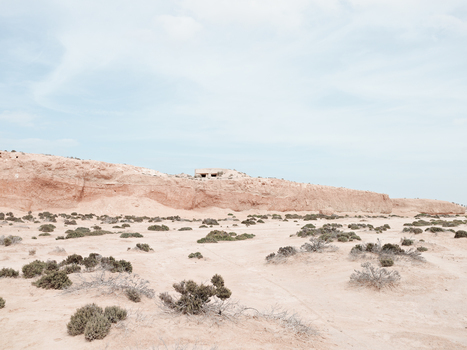 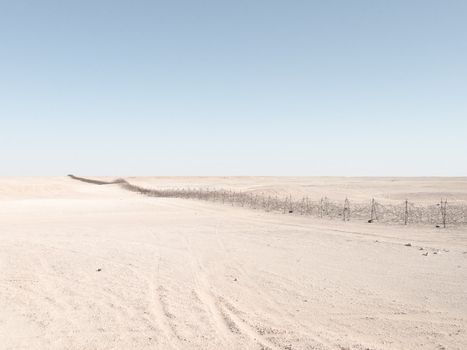 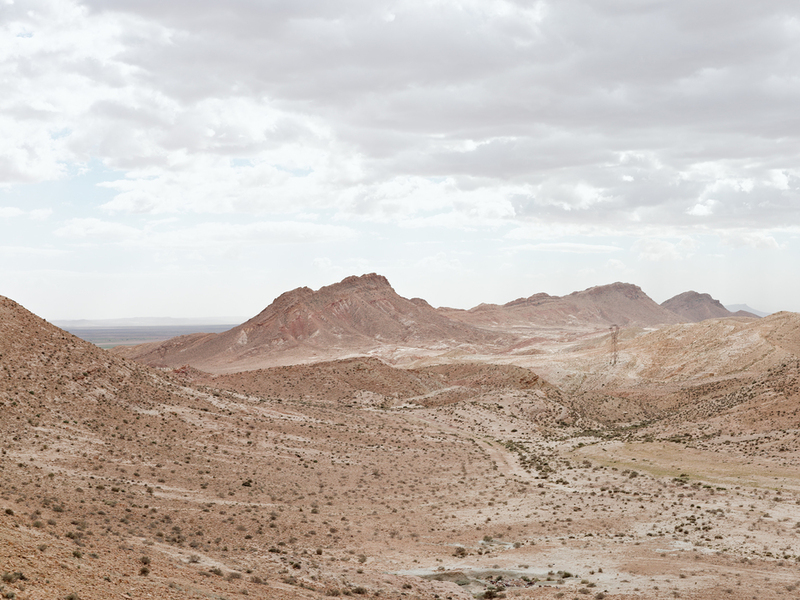 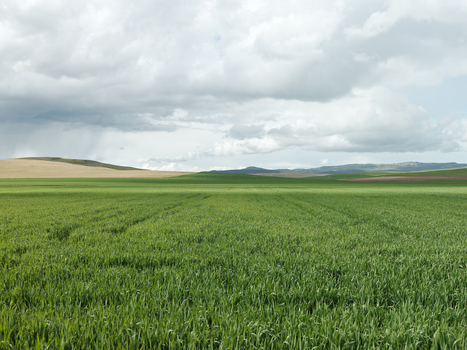 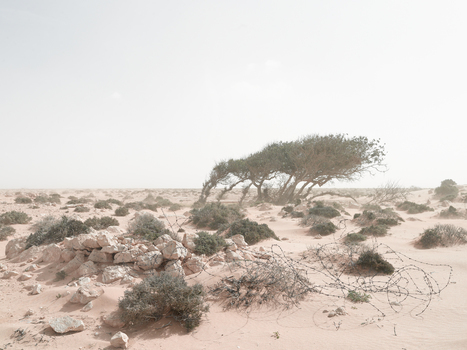 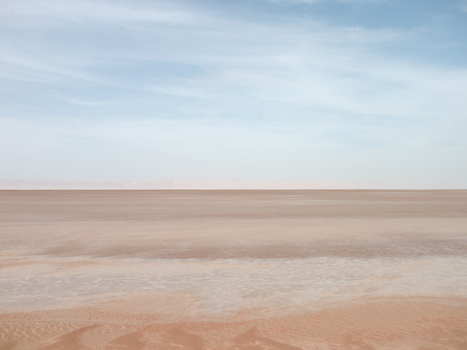 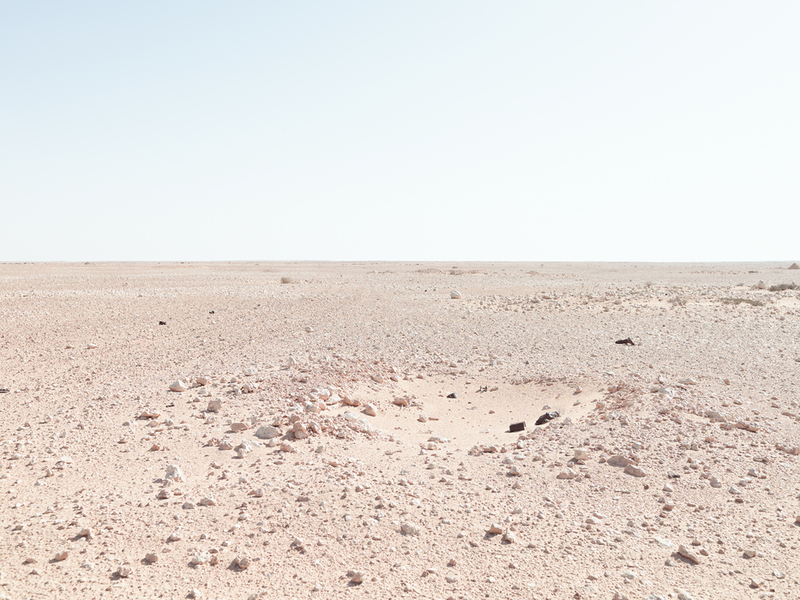 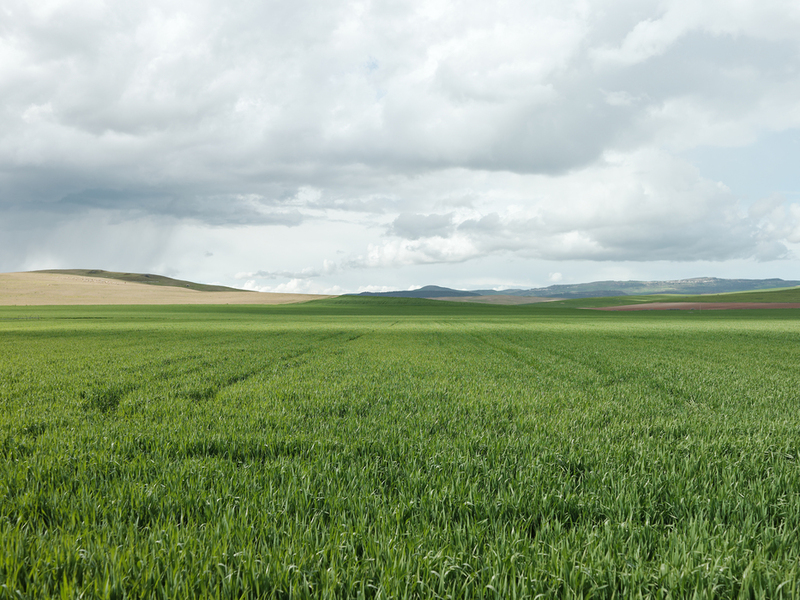 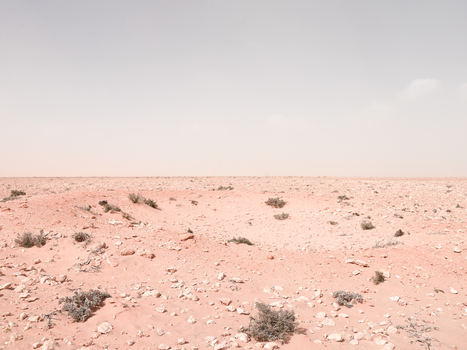 The images are taken in daylight, without complexity and noise, portraying a peaceful quietness of the desert or grassland to allow viewers to fill in that negative space with their own visualization of the war. I have documented the battlefields as they currently stand in a personal style of landscape photography; impressionistic muted horizons of desert, coastal seascape and grassland, incorporating bunkers, trenches and physical artifacts of the conflict that remain as part of the environment. 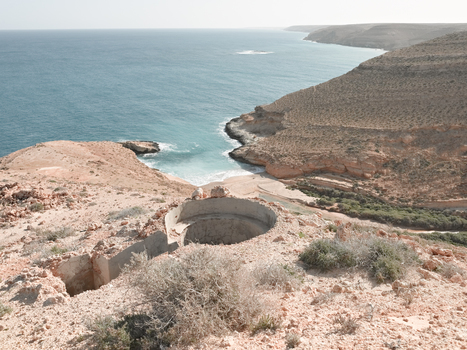 Some World War II battle sites, such as the D-Day beaches of Normandy, are well known and frequently visited. The critical battlefields of the North African campaign, which took place between June 1940 and May 1943, are particularly inaccessible, both because of their geographic location and because they exist within a region that continues to be affected by political strife and violent upheavals. 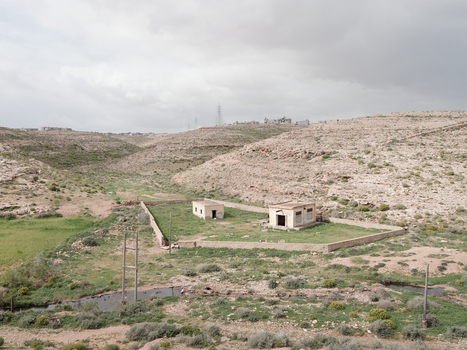 Yet, in 2011 and 2012, he spent several months traveling from Egypt to Tunisia to document remote WWII battlefields where Axis and Allied forces fought against each other and against the elements amid challenging terrain. 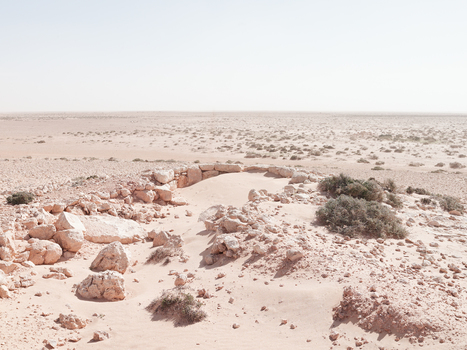 The project presented many obstacles, not only in locating all of the sites but also in obtaining the necessary travel documents, finding safe lodging and transport, and avoiding groups of protestors and rebel forces. 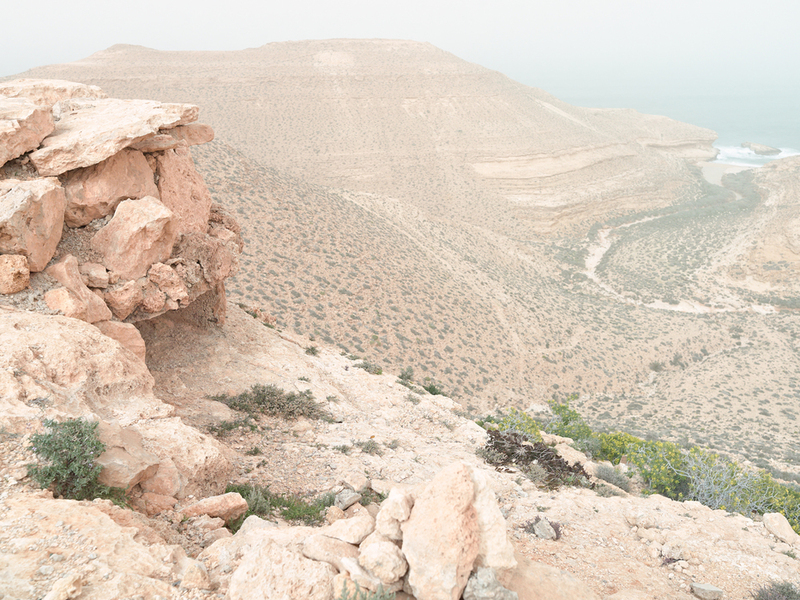 He utilized World War II military maps to follow the route taken by the Allies. Along the way, he photographed the captivating beauty of the now-peaceful landscape, from its craggy coastlines and lowland marshes to its rocky hills and barren expanses of sand. 70 years have not yet eradicated traces of the fighting—campsites can still be found—evident by the amount of ration tins, trench systems and pill boxes that still carry the marks of battle. 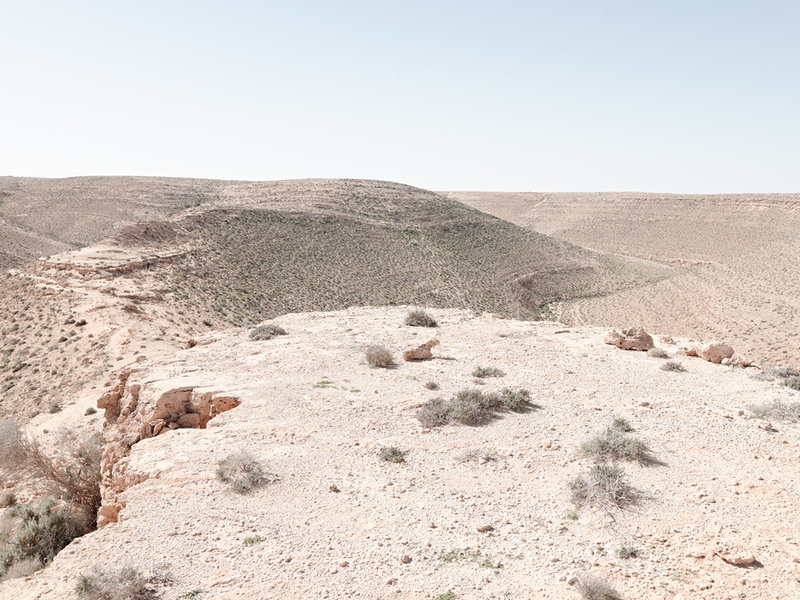 Unexploded shells, barbed wire and mines still litter the landscapes of North Africa and occasionally claim yet another victim, as if the very land itself is reminding us of the tragedy of war. These photographs depict the peaceful landscape that it is today, so very different from yesterday.